Managing oily skin is a big deal, especially on a daily basis. What we usually prefer to do to control excess oil is going for blotting papers or even applying powder. 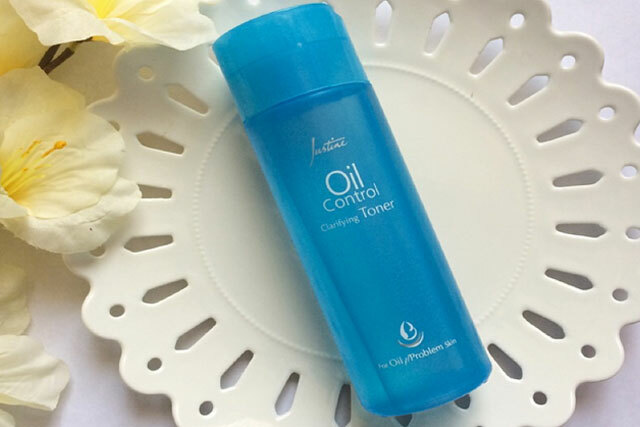 However, if you are able to add something to control your oily skin in your regular skin care process, like oil control toner etc., then it can give you some long term useful outcome. Nevertheless, before applying your toner, make sure your face is make up free and cleaned well. Remember to apply the toner to any other skin care product like moisturizers or serum or even any sorts of skin treatment. 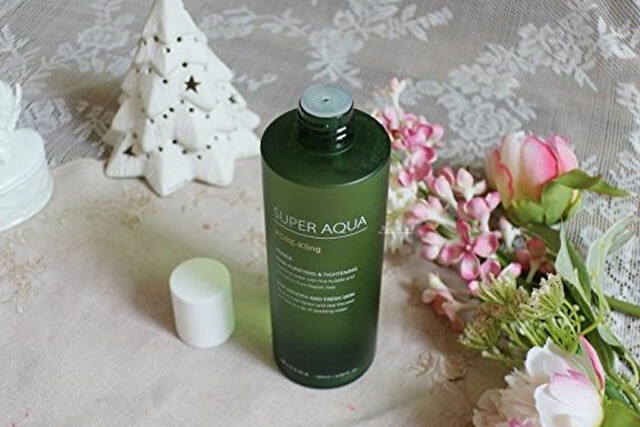 Though toner might appear to be a very simple type of thing, good quality toner is able to lower the extra oil, softly exfoliate our skin, clean pores, and support with gentle hydration. It’s a nice option consisting of natural oil, which can restore the smoothness of our skin. It’s able to repair those pores on your skin and is able to provide support for other skin problems too. A mixture of rosemary and aloe vera will provide you good supplies of vitamin E for keeping your skin smooth and healthy. This $15 product has BHA, which is able to provide clear pores and also provides support to clean your blackheads and acne too. 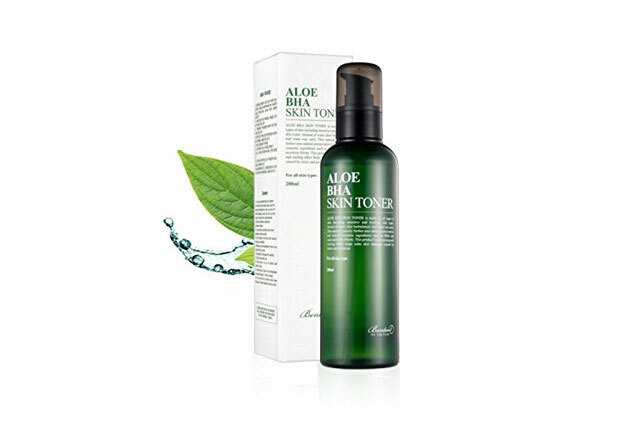 The presence of aloe water provides a soothing and a cool sensation on your skin whereas the snail secretion filtrate acts as an anti-stress agent and protection against skin irritants and other kinds of skin damages. This is a perfect product to clean makeup residue as well as filth and oil. This skin toner made from the sparkling waters of the Italian Riveria will make feels as if you have just taken a trip to that region. This $19 product is useful for clearing your pores. On the other hand, this combination of lime extract, mint, and apple makes your skin smooth and soft and controls the extra oil too. This is another effective option for your oily skin to keep your skin safe and healthy. This product is anti-inflammatory as well as anti-bacterial and anti-fungal too. It can lower your pores along with repairing various other skin injuries. This product is also famous for treating several skin irritations also. This is not your ordinary apple cider vinegar that you use in your everyday cooking. 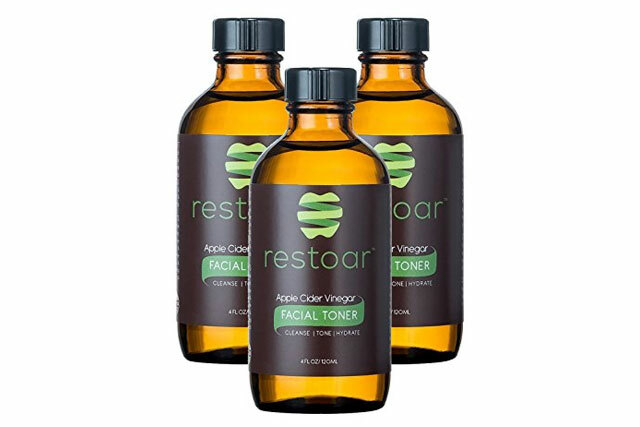 This Restore organic apple cider vinegar costing around $35, can do something more. Made with tea tree, rose water, aloe vera and lavender, this product can clear your pores as well as manage the excess oil. If you want to get rid of problems like black spots or pimples or even pores, then this the product for you. This product is able to take away any extra oil from your skin and provides you with a non-shiny healthy skin. Presence of glycolic acid makes this product suitable for people with sensitive skin too. Without thinking of any further consequences you can apply it all the time. Since 1847 this product has been on the market and has been providing support to various generations ahead of us. This product helps us to get a balance in our complexions. Thayer’s tried and tested formula comes in a mixture of rose petal water along with organic aloe vera and witch hazel in an un-distilled form. These ingredients are able to clean our skin pretty well and acts as a conditioner that does not take away any moisture from your skin. This pocket friendly effective product costs around $10. This product is an environmental friendly herbal toner. Made with various important nutrients, this is able to provide you a soft and smooth younger looking skin. Because of its chemical free preparation, people with sensitive or allergy prone skin can also use this product. Suggested by various dermatologists, this $24 brand is popular for its pretty useful products, which are convenient for all types of skin, even for sensitive and oily skin too. This product is not an oily control tool that removes excess oil on your skin, it can softly exfoliate too, with a nice combination of salicylic acids, LHA (oily skin appropriate exfoliant) and citric. This product is made out of simple natural ingredients parsley, tomatoes and cucumbers. These natural ingredients make your skin healthy and is able to treat the pores in your skin. Because of its fruity ingredients, it can make your skin feel tight too. This product is also capable of restoring your dead skin and makes you look much younger. Natural ingredients are always able to enhance our beauty through naturally processes. Fabulous Health & Fitness Tips to Give You an Awesome Body!